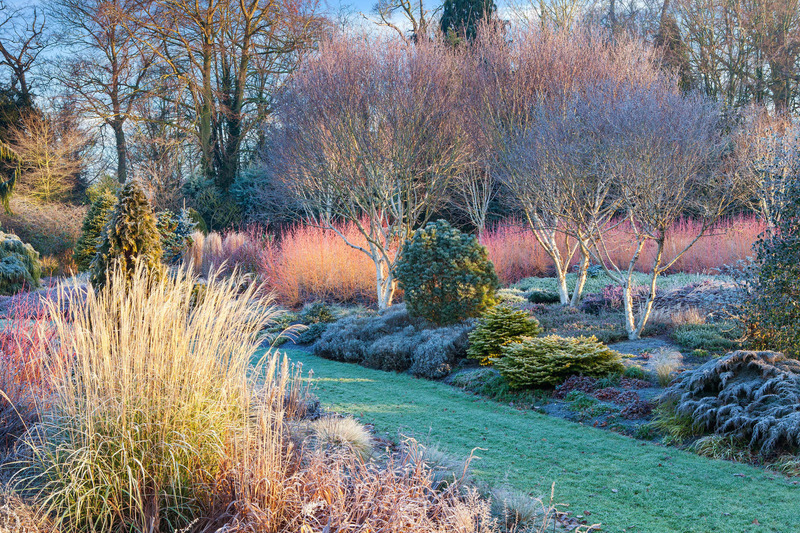 Betula apoiensis 'Mount Apoi' in The Winter Garden. 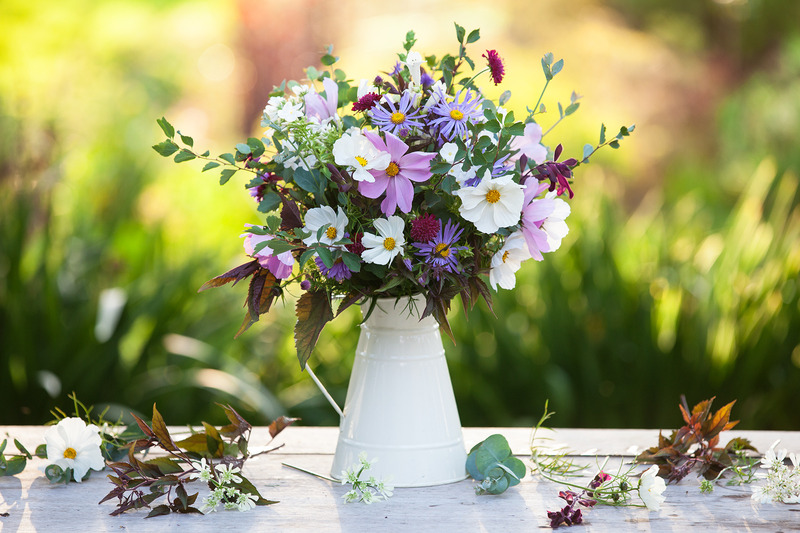 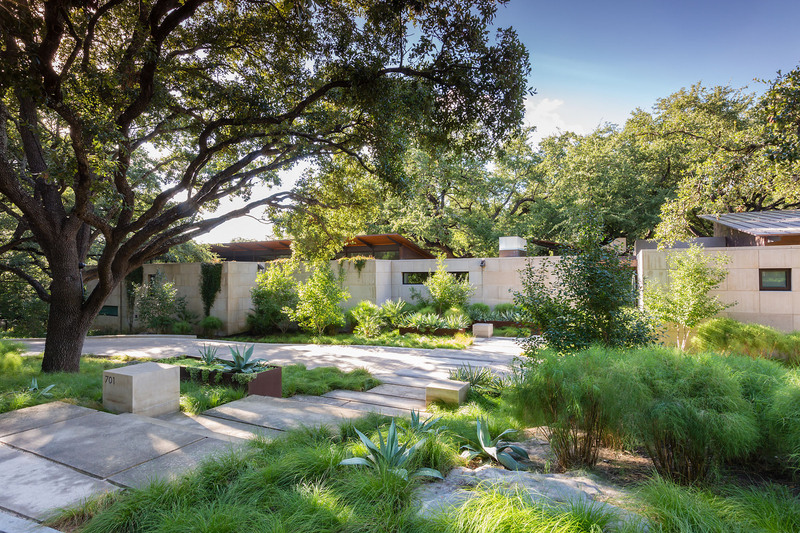 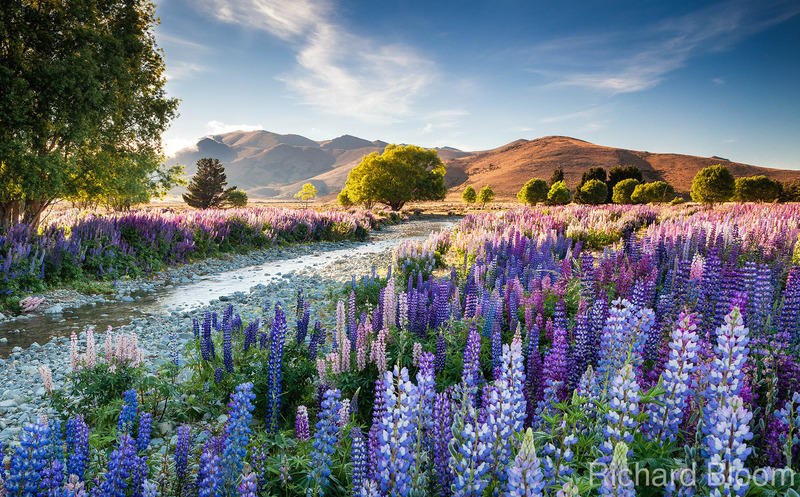 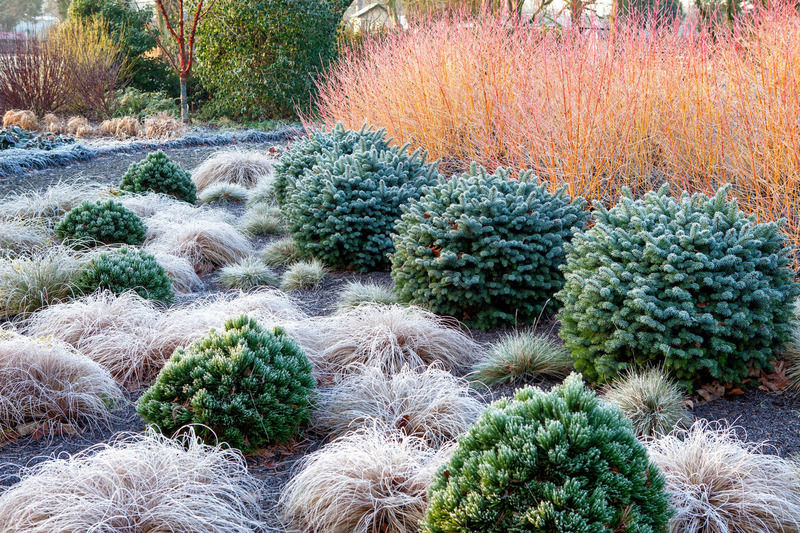 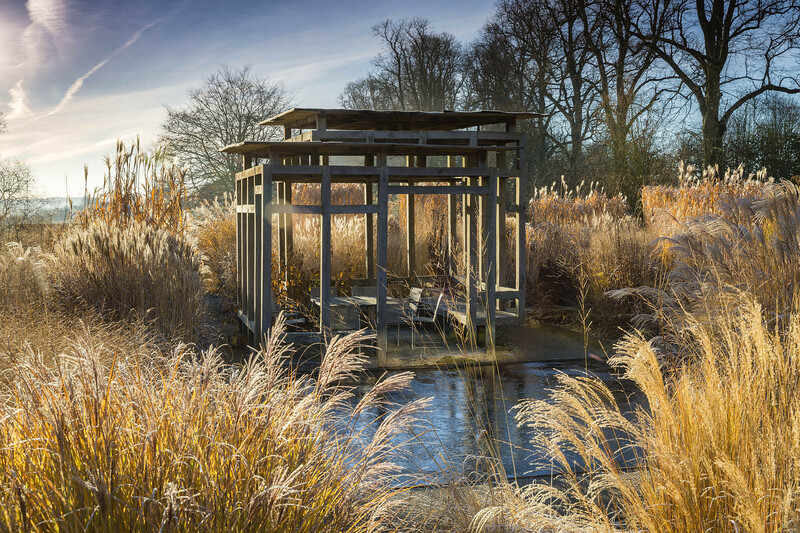 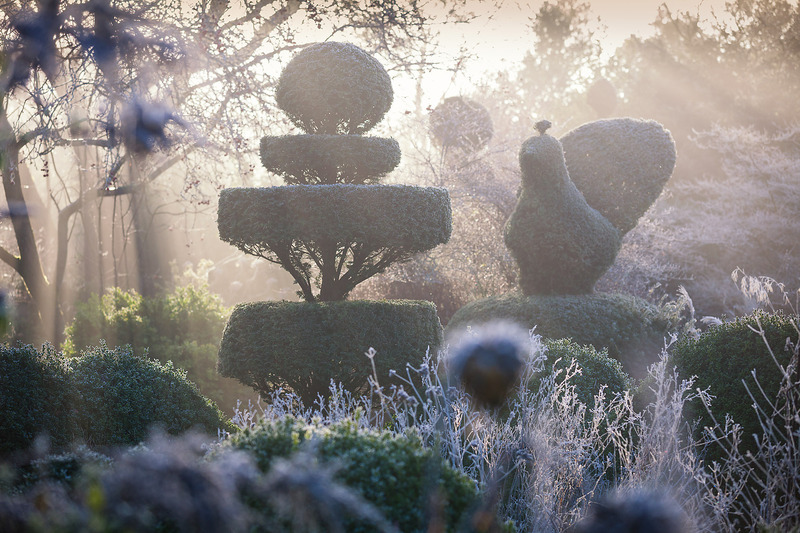 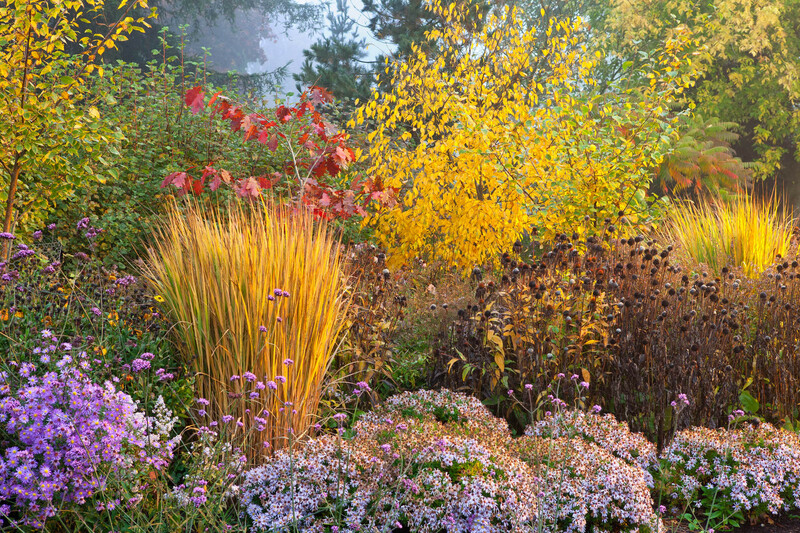 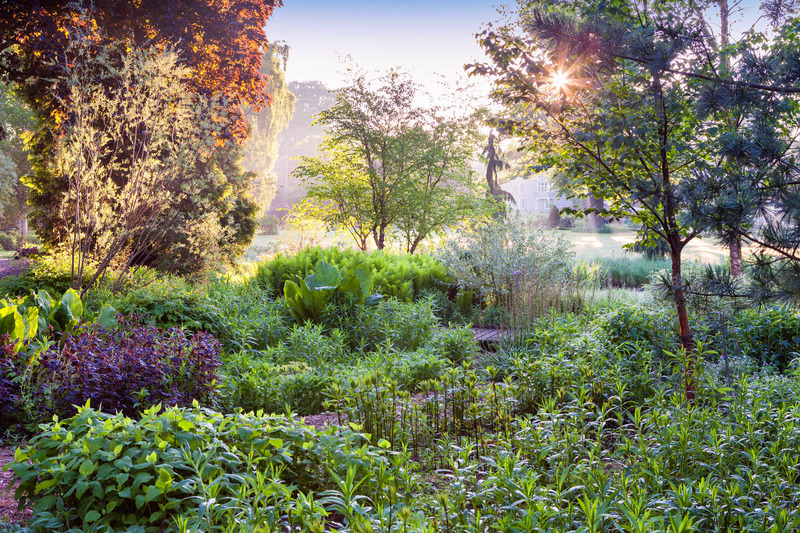 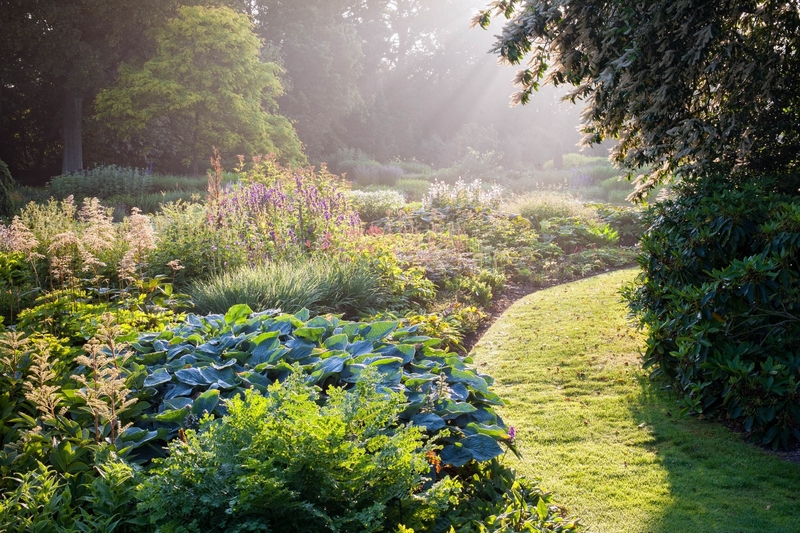 Overall winner of the International Garden Photographer of the Year 2016 competition. 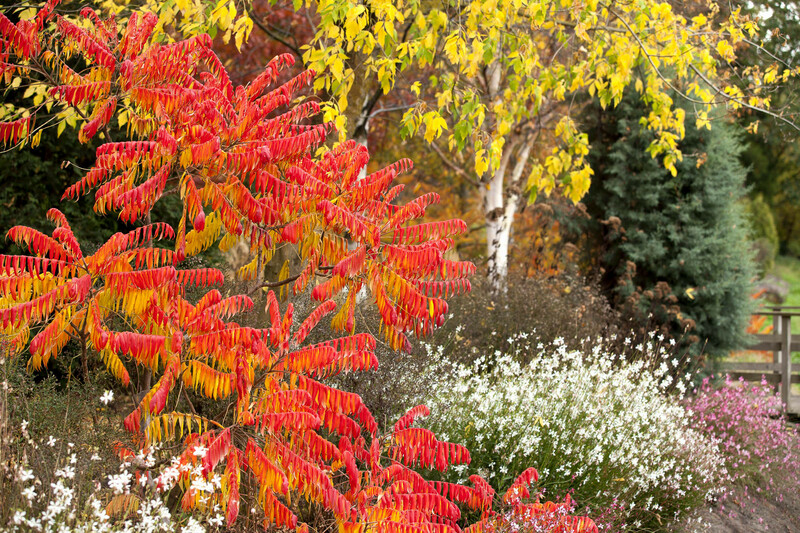 Rhus typhina Radiance in mixed Autumn border. 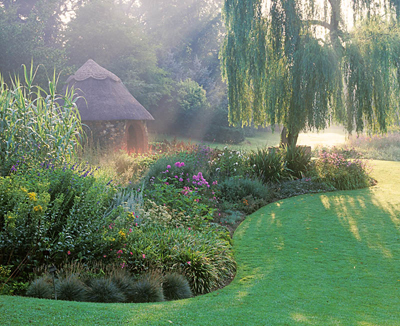 The Dell garden, Bressingham, Norfolk.